On May 3, 2007, three-year-old Madeleine McCann vanished from her bed at a resort in Algarve, Portugal. What had been a fun-filled family vacation to the southern European country turned into every parent’s worst nightmare. Police immediately began investigating the case and a worldwide search for the little girl ensued. But days turned to weeks, weeks turned to months, and months turned to years. Now, more than a decade later, Madeleine’s whereabouts still remain a mystery. Since her disappearance, Madeleine’s story has garnered worldwide interest. 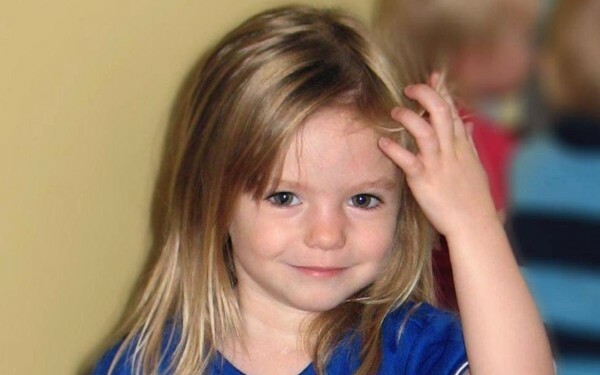 With a new Netflix documentary, The Disappearance of Madeleine McCann, streaming on the platform, people the world over are still wondering what happened to this sweet little girl years ago. A slew of theories have emerged, including one surrounding a mysterious homeless teen with a British accent found living in Rome. Could it possibly be her? Your heart will break as you learn what detectives have to say now. What exactly is the ‘Pact of Silence’ that’s mentioned in the documentary?